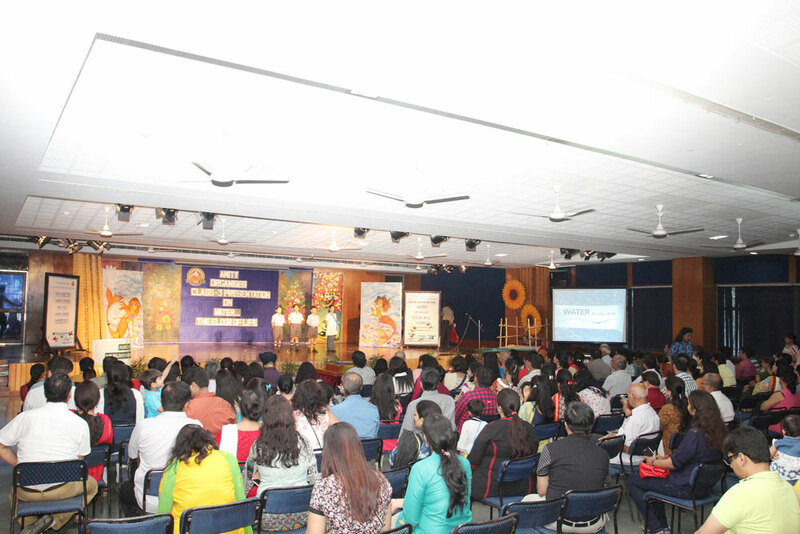 The school has a multi-purpose centrally air conditioned auditorium with a seating capacity of 300 students. A spacious stage, projector, state-of-art light and sound arrangements makes it the perfect venue for hosting various intra and inter-school events. 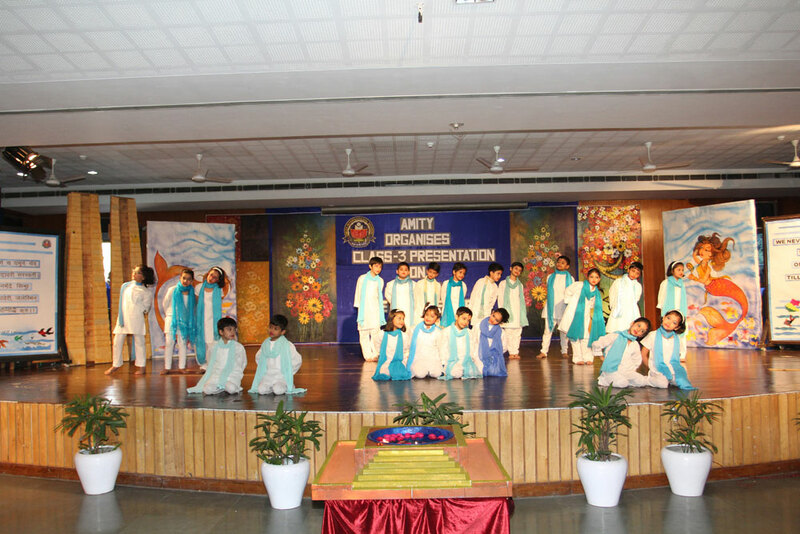 Witness to special assemblies, annual days, prize distribution ceremonies, show & tell competitions, farewells and more, it is an indispensable part of the school where the students learn many useful life skills as confidence, team spirit, etc.